Aubélia (Kortrijk, Belgium) on 14 November 2013 in Plant & Nature and Portfolio. Wonderful autumnal light and colours. Un très beau cadrage! j'aime beaucoup les couleurs! Mooie gloed op de hangende takken. Belle ambiance automnale renfocée par la diagonale et ton traitement! Beautiful - your treatment works wonderfully. Nicely done! Beautiful shot! A real work of art. Impressive editing work. Excellent light and color in warm tones! Belle densité des tons chauds. L'or daqns les arbres ! SDplendide ! Excellente et très belle composition automnale! Les couleurs sont superbes! A superb gold light. Wonderful. awesome compo and use of light and dark ! A wonderful image and toning. Beautiful light and colors! Wonderful processing! Have a great day! Love this treatment, a great autumn graphic. 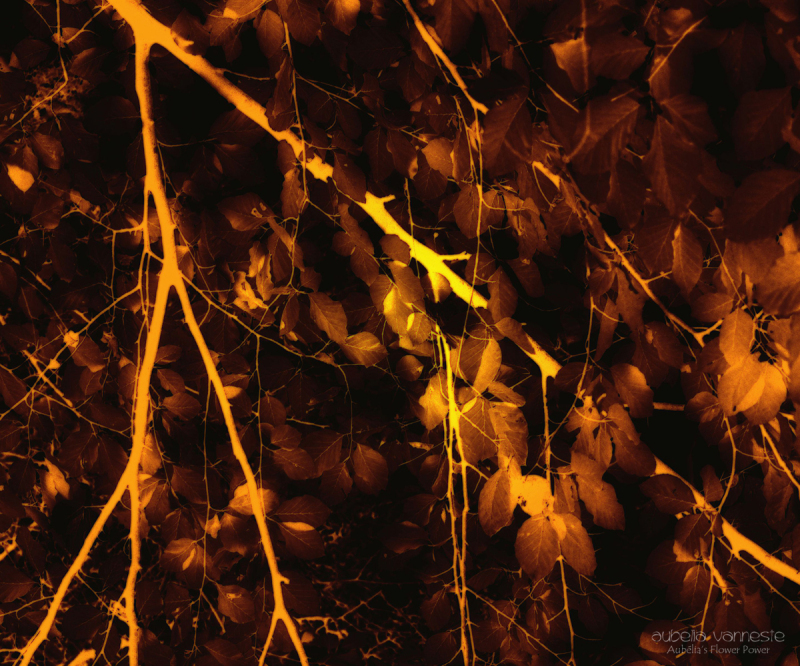 Fabs photo - beautiful leaves hanging from lightning!